It's Time for you to Claim ALL GOD has for you. In this new teaching you will discover how to unlock the power of asking for your greatest needs from god. 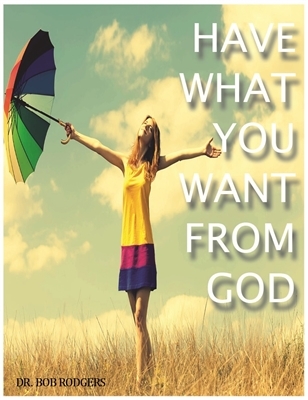 Don't put it off you can have what you want get this new teaching from Bob Rodgers Ministries.